Our Transitional Housing program costs $750,000 annually, $62,500 monthly, and $2,055 a day. We spend an average of $6,000 per resident to transition them from dependency to a self sustaining way of living. This transformation can only happen because of the generous support of our community. From grants, to individual donations, to volunteer hours, we are supported by all of you. 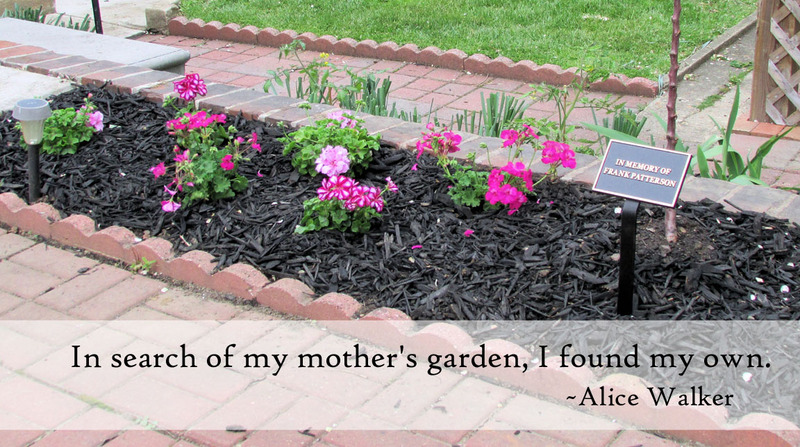 One of the ways we fund this program is through our Mother’s Day Garden Fundraiser . Started over 26 years ago by our dear friend Jane Ashford, this fundraiser is an opportunity for you to celebrate someone in your life—whether alive or gone on before us— by making a donation to our housing program. We will send a beautiful floral card to that special person with your personal message acknowledging your donation (no dollar amount is listed). A card can also be sent to the family of someone who has died. 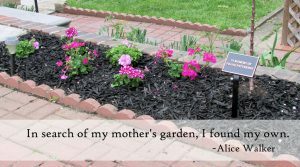 Many use this opportunity to celebrate a woman on Mother’s Day. Some will also do this for a special man for Father’s Day or even as a way to honor a recent school graduate. Every fall and spring we plant bulbs, flowers and lay mulch in our gardens with funds from this fundraiser. 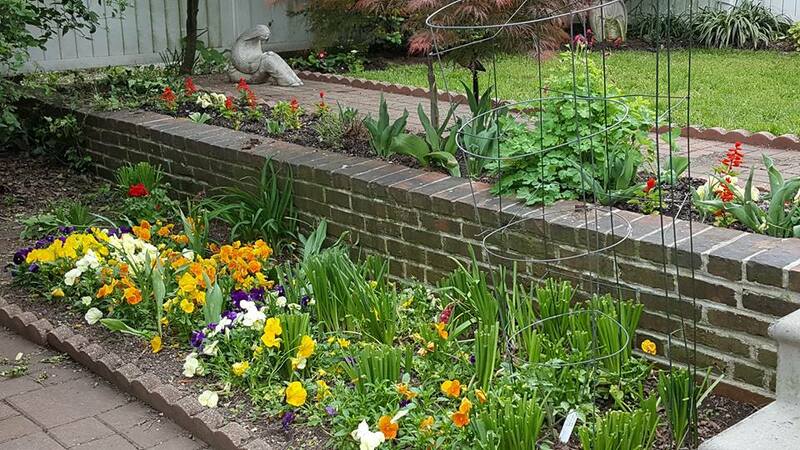 These gardens have become a place of sanctuary, rest, prayer, and a place of beauty for our residents. 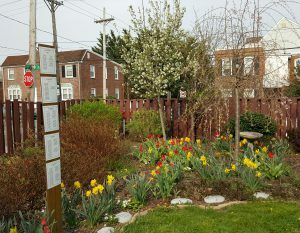 This year, you can honor a special person in your life with a donation of a living flower that will get planted in one of these gardens, and help support our Housing Program. Questions? (302) 652 8133 or fhroxane@aol.com.